10 Times Asian Americans Took On Systemic Racism in 2016: Let us build on this work in 2017. 10 Times Asian-Americans Fired Back Over Representation In 2016: BuzzFeed's Susan Cheng offers an abridged recap of the fight for better Asian American media representation in 2016. 2016: The Year in Asian-Americans Fighting Back in Hollywood: Ghost in the Shell, The Great Wall, the live-action Mulan... 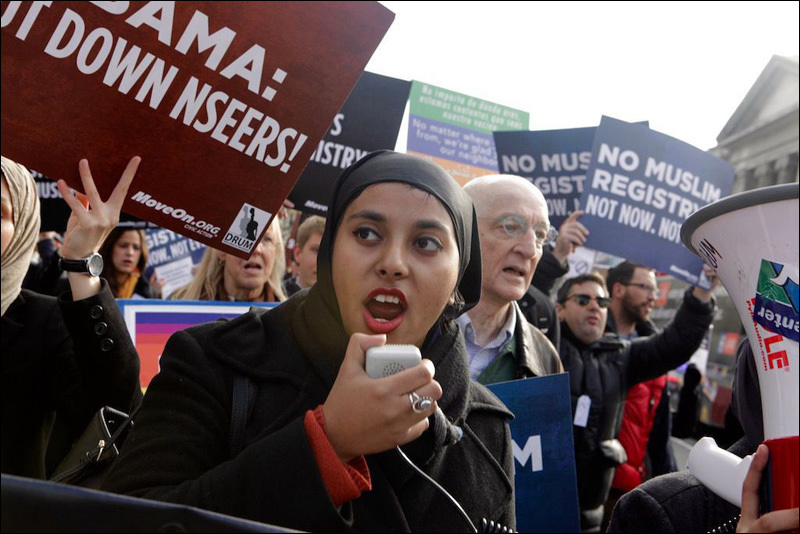 It's time for Asian Americans to be making their own stories. An Open Letter to Tilda Swinton About Her 'Doctor Strange' Whitewashing Email to Margaret Cho: After Margaret Cho and Tilda Swinton's email exchanges about Swinton's casting in Doctor Strange were made public, Rebecca Sun offers some unsolicited advice to the woman who played The Ancient One. Tilda Swinton's Email To Margaret Cho Is Textbook White Feminism: "Her white feminism approach was evident in the way Swinton negated Cho's concerns about race, asking her to celebrate the gender rights achievements in the movie casting instead." When Swinton And Cho Talk Race, The Point's Lost In Translation: While Margaret Cho and Tilda Swinton's email exchange wasn't a fight, per se,, it was unpleasant in a way that might be familiar to people who have found themselves in Cho's position. 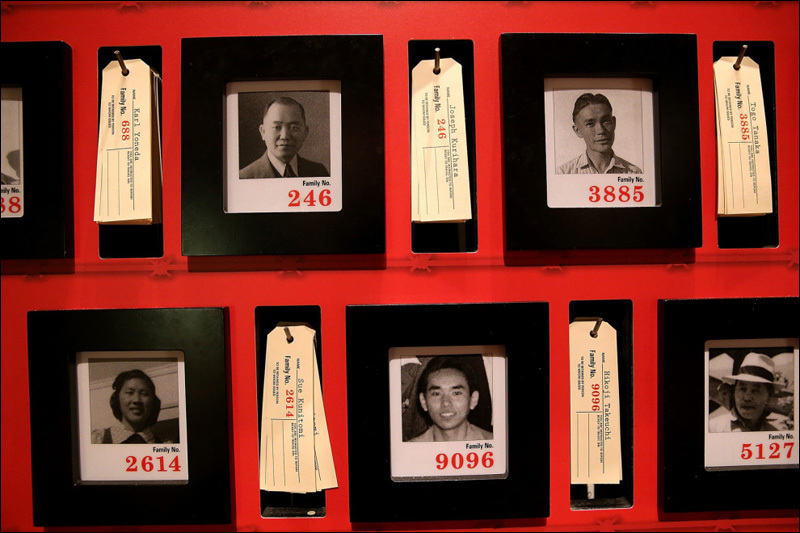 Visiting Two Japanese Internment Camps In Trump's America: On a visit to the Manzanar and Poston internment camps after the election, Esther Wang realized that the past has thrust itself into our present. Reviving 'The Mikado' in a Balancing Act of Taste: One of the most passionately debated stage works of our time is a 131-year-old operetta, Gilbert and Sullivan's The Mikado. A vast, mostly untapped donor base could propel John Chiang to become California's first Asian American governor: Many Asian Americans have donated money in the hopes that Democratic state Treasurer John Chiang will be California's next governor. Here is some background on Chiang. The Pussyhat Project is an empowering way to get involved with the upcoming Women's March: When Krista Suh heard about the upcoming Women's March on January 22, she thought of a practical project with a political message: the knitted "pussyhat." When Asian American Men Seek Therapy: The Invisible Struggle: Research shows that Asian Americans are less likely to reach out for help with mental health issues. Nicole Hsiang conducted a series of interviews with over twenty Asian American men in order to understand why this trend exists. 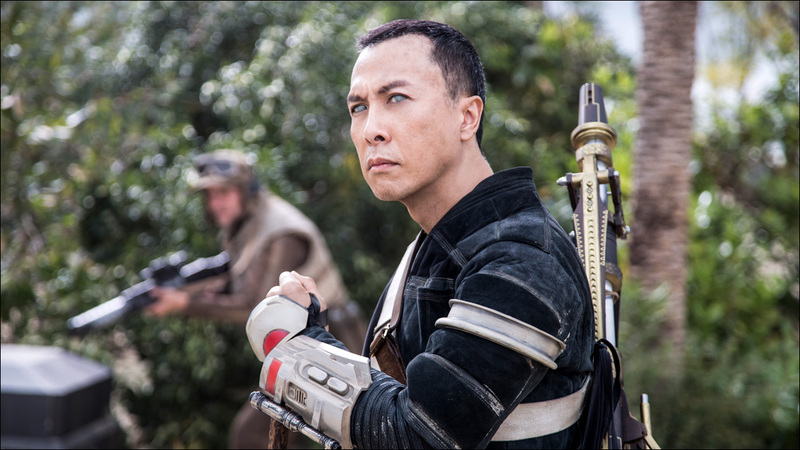 'Rogue One' star and fan favorite Donnie Yen almost passed on the film: Donnie Yen almost passed on playing blind warrior monk Chirrut Imwe in Rogue One: A Star Wars Story. If You Can't Beat Them, Laugh at Them: How Asian America Responded to Hollywood in 2016: This past May, Will Choi and Keiko Agena co-hosted a sold-out comedy showcase, "Scarlet Johansson Presents," an effort to call out the constant whitewashing of Asian American characters and stories in Hollywood. The Asian American Literature That Got Me Through 2016: Need a reading list to help you through the days ahead? Here's a list of Asian American literature from 2016. 27 Lessons Jessica Huang Has Taught Us: The unique wisdom of your fave Taiwanese American TV mom. BD Wong Will Never Die: The perennial guest star talks about faking Mandarin for Mr. Robot and how disappearing will get you cast in a top-secret new Jurassic Park movie. On Peak Jet Li, Martial Arts Cinema, and the Beauty of Fist of Legend: "When he was at the height of his powers, few were as magnificent to watch as Jet Li. And, at that apex, came 1994's Fist of Legend, a masterpiece of martial arts cinema."